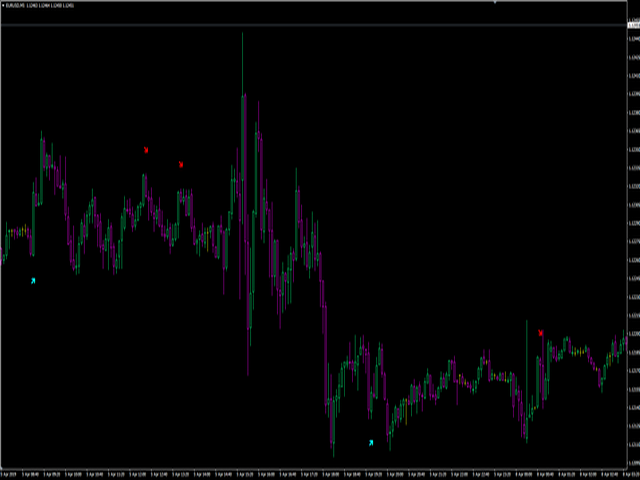 and as the filters are used is a modified RSI. history and choose your trading strategy. 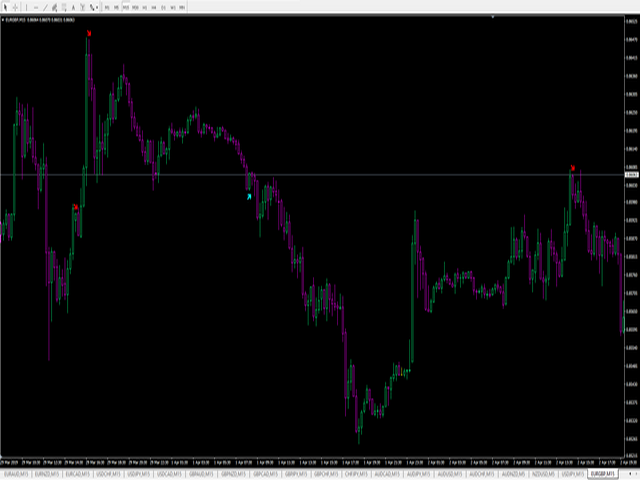 Recommended TF - 5 and 15 minutes, expiration to the end of the candle. 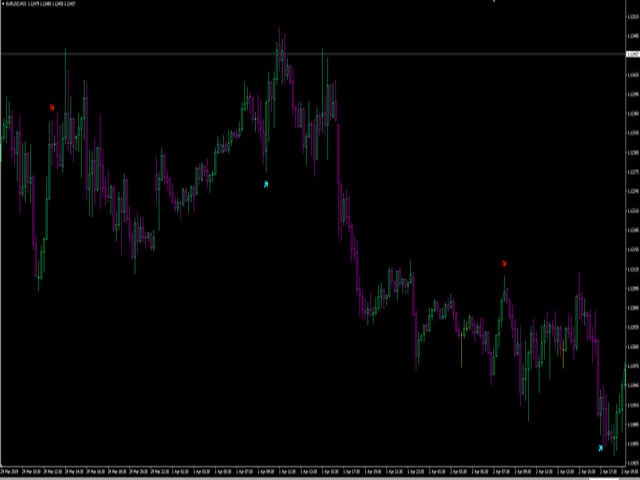 Shows good results when Martin on the next candle or signal. The arrow appears on the working candle. To enter with a minimum of recoil. In the settings you can enable/disable alerts and configure the display on the history.